CLEVELAND – September 4, 2018 — In the ongoing evolution of its cloud-based software suite to solve workforce challenges in healthcare, OnShift® today announced easy-to-use text-based recruiting and candidate engagement software. OnShift® Text2Hire™ automatically engages and communicates with job candidates to schedule interviews, dramatically reducing time-to-hire, minimizing no-shows and increasing the number of new hires. OnShift Text2Hire leverages artificial intelligence to automatically book interviews with job applicants using their preferred communication method: text messaging. With OnShift Text2Hire, hiring managers no longer need to spend days making phone calls and sending emails in attempts to connect with applicants, which frustrates candidates and causes them to move on to other job opportunities. Early adopter organizations using OnShift Text2Hire experienced significant improvements in recruiting and hiring, including twice the number of hires, 50% faster time-to-hire and 60% less interview no-shows. Automated interview scheduling – instantly schedule qualified candidates with automated and personalized text messaging, leading to more hires in less time. Streamlined candidate communications – keep candidates engaged, make a positive first impression and avoid no-shows with instant communications and reminders. Hiring alerts – hiring managers are instantly notified of inquiries or issues that require attention. End-to-end interview management – hiring managers can easily store, search and monitor candidate progress during the recruitment process. Executive dashboards and reports – access real-time hiring metrics including candidate contact rate, interviews scheduled and job offers made. Workforce challenges in senior care are more intense than ever before, with 50+% turnover and 32,485 open positions1. With OnShift Text2Hire, senior care organizations gain an edge in the war for talent by connecting, communicating and engaging with candidates in the way they prefer. OnShift Text2Hire is the newest addition to OnShift’s growing suite of intuitive software and proactive services designed to solve the most significant workforce challenges in senior care. “OnShift Text2Hire has improved our metrics overall; we’ve doubled the amount of candidates hired while cutting our time-to-hire in half. And new employees have loved the quick interaction,” stated Shelly Szarek-Skodny, CEO of Century Oak Care Center. OnShift delivers cloud-based human capital management software and proactive services to solve everyday workforce challenges in healthcare. Our suite of products for hiring, scheduling and employee engagement drives quality care, lower costs and higher performance by empowering providers to staff consistently and efficiently. Intuitive design, predictive analytics and customer success management are why thousands of post-acute care and senior living organizations rely on OnShift. 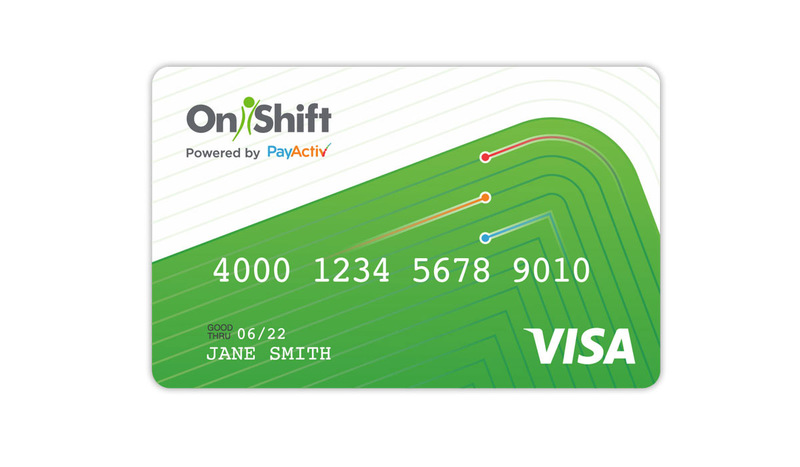 For more information visit https://www.onshift.com/.